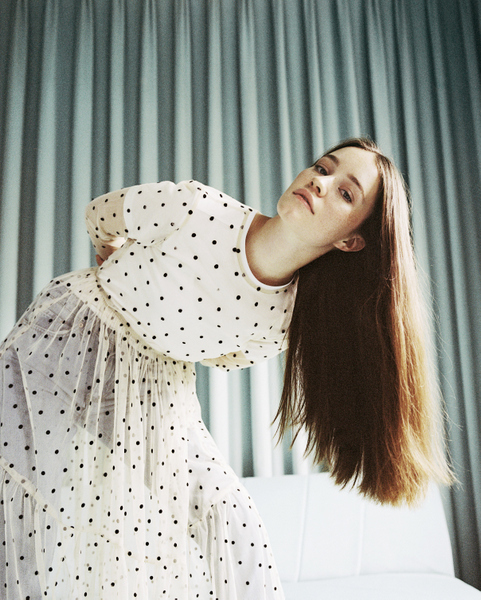 Sigrid has been named BBC Sound of 2018, chosen by a panel of more than 170 influential music experts including former winners and longlist nominees. The 21-year-old Norwegian pop sensation has gone from unknown to the most exceptional breakout star in the past year. From releasing her acclaimed debut Don’t Kill My Vibe EP last summer – which has amassed over 100M global streams – selling out her entire UK March headline tour, to the brutally honest A-List new single ‘Strangers’, now Sigrid joins Sam Smith, Haim, Years & Years and Jack Garratt as winner of the prestigious BBC Sound of 2018.